Everybody wants to win. That’s why casino-themed parties are such a hit. They want the thrill and excitement that comes with playing games of chance. Before you put your party together, though, you’ll need to invest in the right furniture and equipment. After all, you’ll want to set the stage and that means getting the right props in tow for your party. There are plenty of businesses online but not all of them credible or trustworthy. That’s why you’ll want to make sure you do your research. Is the company licensed? Check their site from top to bottom and scour it for referrals and reviews. While you should take the reviews with a grain of salt, these could prove helpful in pinpointing certain details to you, especially about some of the services you want to try out. 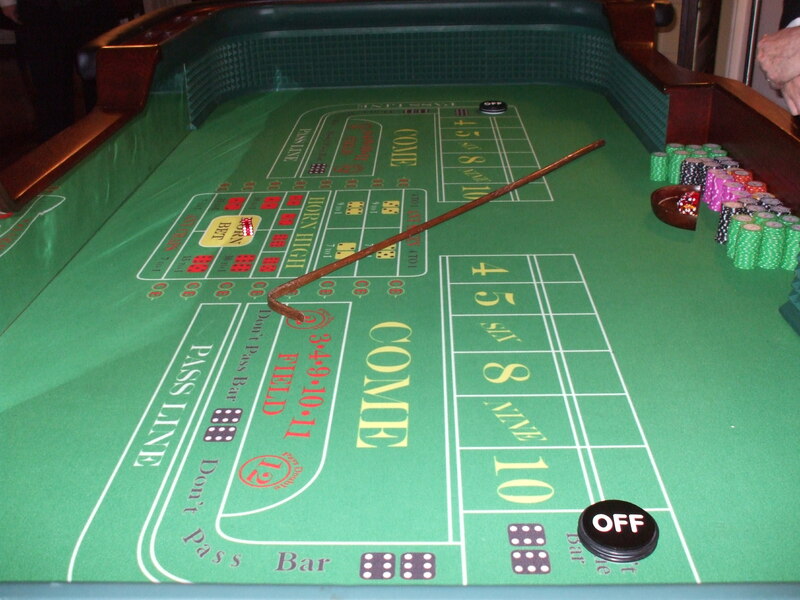 What kind of casino rental pieces do you need? How many chairs, tables and slot machines can fill up the space? How many money wheels? Determine these things before you call in and put in an order. The more you know what you need, the sooner you can get things going. How long will the delivery take? You want to make sure you get the logistics done way in advance. Give yourself some leeway on the delivery schedule. That way, you won’t have worry that the furniture might arrive a day or two too late. Some casino rental companies operate in a number of locations. You might have a better chance of getting your rentals as soon as possible if you opt for a company near you. 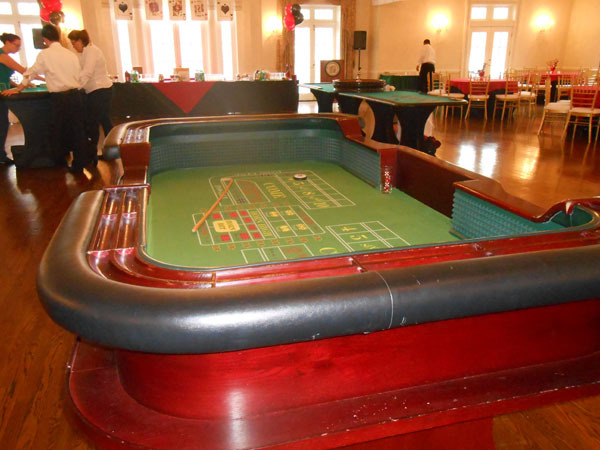 Some rentals also offer the services of dealers to make for a more authentic experience at gaming tables. 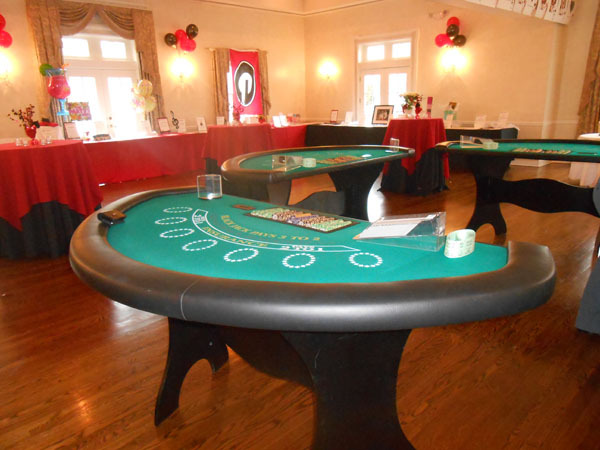 If you want to leave your guests with an unforgettable impression of that party, you can hire professional dealers to add to the mood and ambiance of that event to make it extra special. It’s sure to be remembered by your guests for months, even years, to come. It’s tough to get all the details in order. An old-fashioned list can help you organize that party right. No need to worry that you might miss out on a detail or two. With a to-do list, you’ll be all set. 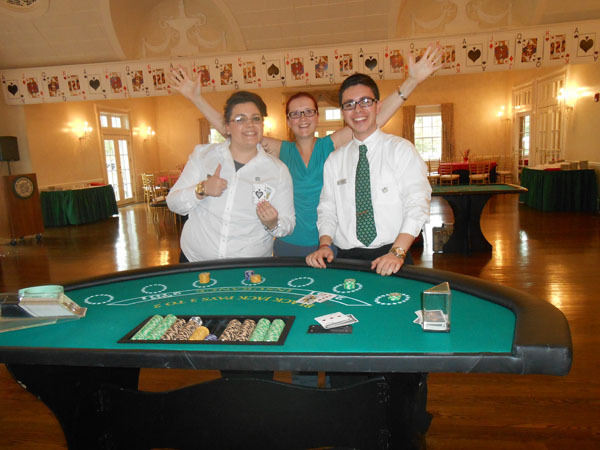 So pay attention to these tips for a great casino-themed event. 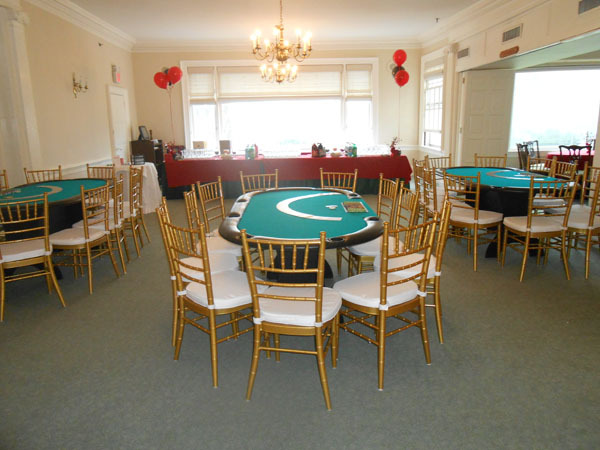 And for more information on how to find great rentals, contact us at Casino Parties LLC today.